The Rozelle Trust is delighted to be working with Capstone Projects to fund an exciting new project in Uganda. In early 2011, one of its Trustees visited Capstone’s existing projects in Lugazi, where there was the opportunity to see the medical and educational work that is being carried out. Like Capstone, The Rozelle Trust was interested in self-sustaining projects which provide ongoing employment and growth to a local economy, and so after some discussion, the idea of a coffee farm was born. 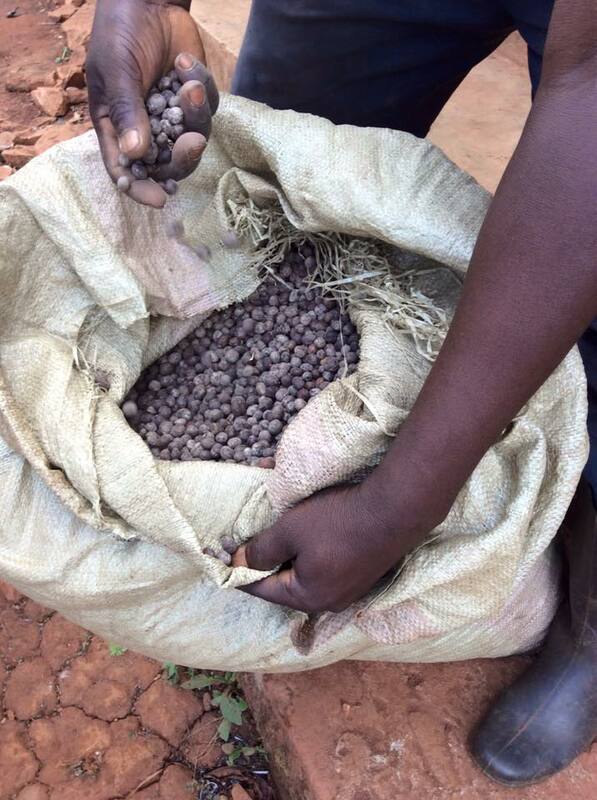 The local conditions are perfect and many small coffee farms already exist in Uganda and trade successfully. Following much research and negotiations, a 20 acre piece of land a short distance from Ligazi was purchased. 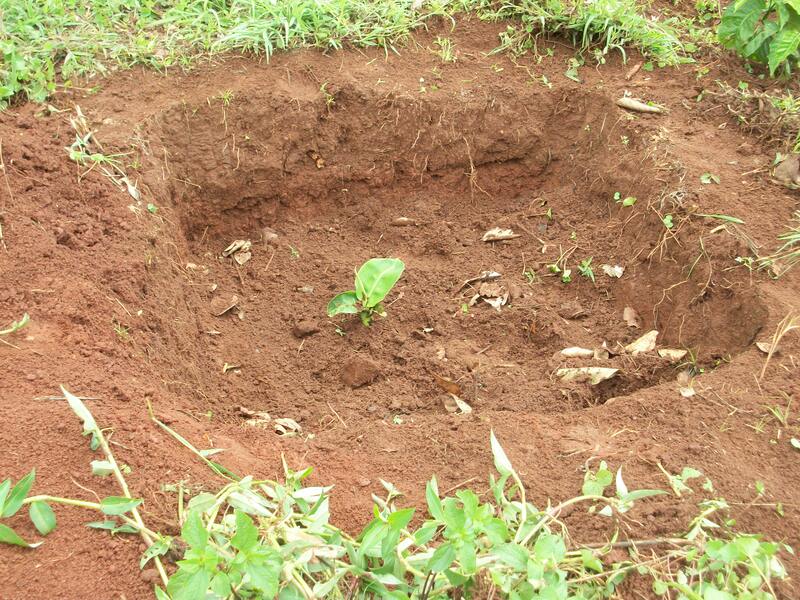 5 local farm workers and a farm manager were hired and land clearance work started early in 2012. 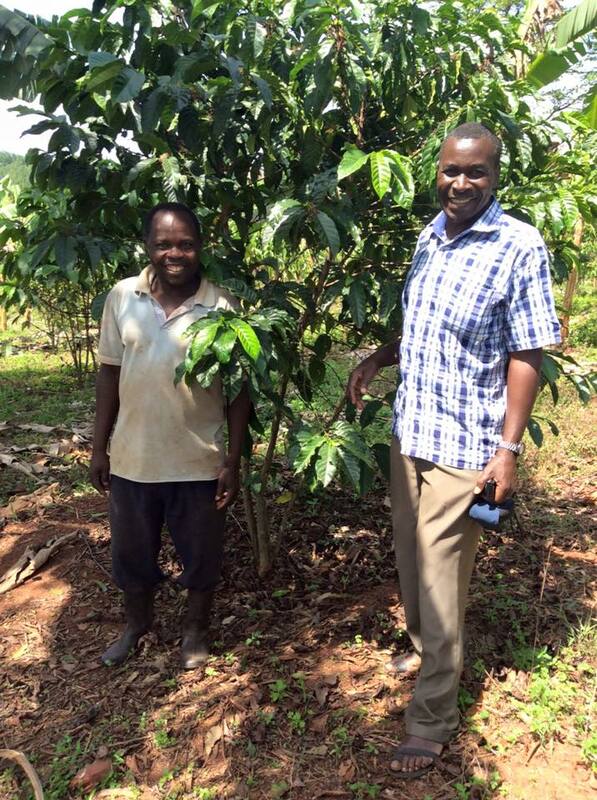 6,000 coffee plants and 1,500 matoke (banana) trees were planted over the next 18 months. 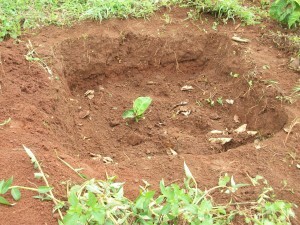 The interim planting of matoke was to allow some sales to be made whilst the coffee plants were maturing (approx. 4.5 years). Now in its 4th year, the farm continues to make progress and the plants are growing well. Increasing sales of matoke means the financial commitment from Capstone is gradually reducing but £200 to £250 per month is still required to support the farm reach a self sustaining and profitable position. This should be reached in late 2017. 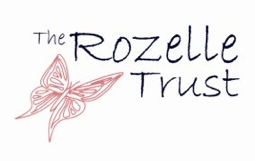 With the initial generous support from The Rozelle Trust in years 1 and 2, a one off donation from a Dundee company, ongoing fundraising efforts on a smaller scale and the hard work carried out by the farm employees this project has been possible and it will shortly generate funds which can support our existing projects or new projects in Lugazi.